Replace your old or broken auger blades with the HP 12 in. 30cm Auger Blade for HP 12 in. 30cm Auger Accessory, designed to provide faster, easier digging. 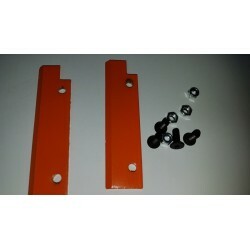 The replacement blade features a simple bolt and nut assembly for ease of use. 2Replace your old or broken auger blades with the HP 12 in. 30cm Auger Blade for HP 12 in. 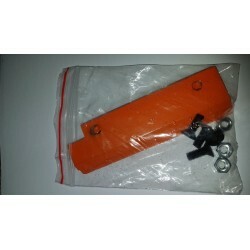 30cm Auger Accessory, designed to provide faster, easier digging. 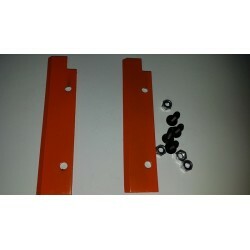 The replacement blade features a simple bolt and nut assembly for ease of use.